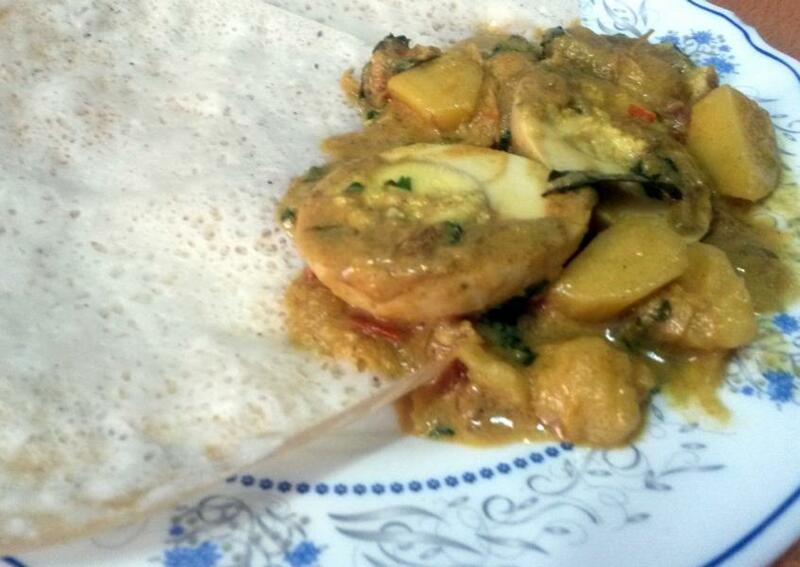 Appams are incomplete without this egg curry. The spicy-coconut-ty flavor of the curry blends well with the rice flour pancakes and the combination is simply amazing. 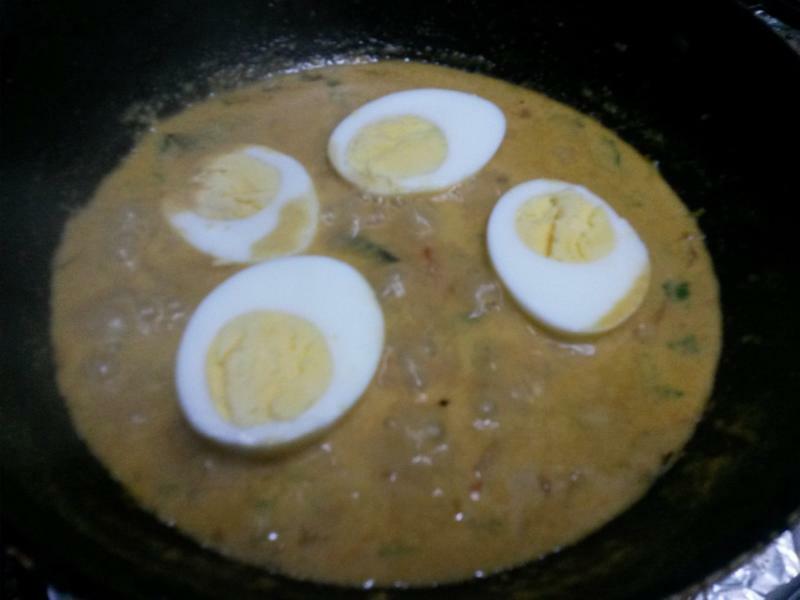 Coconut oil is best suited for this egg curry. 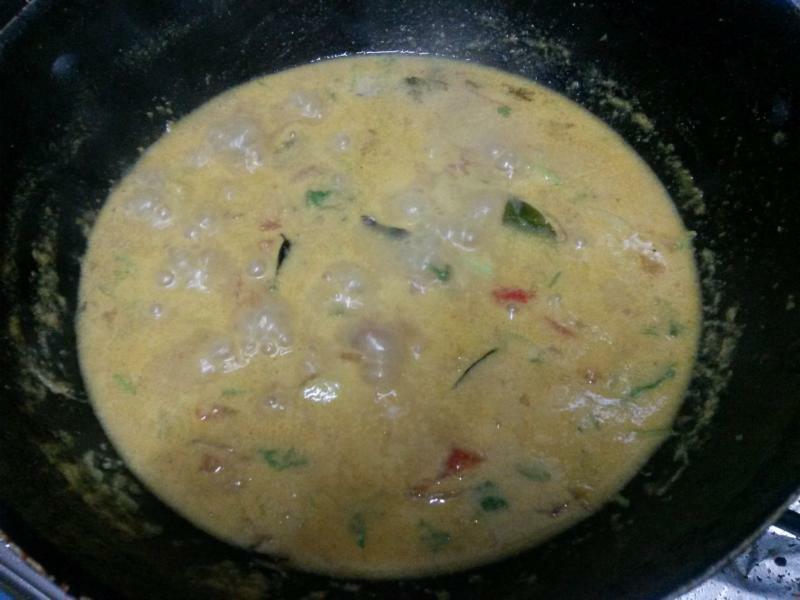 Heat oil in a pan, add the onions, ginger, garlic, green chillis and curry leaves. 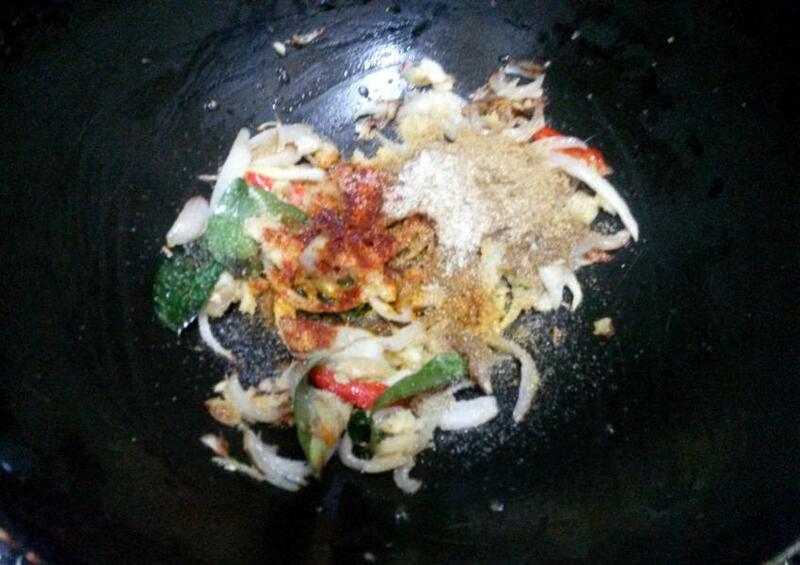 Add the spice powders and fry for another 2-3 minutes. Now add the chopped tomato and fry well. Add the boiled potatoes and mix well. Add the coconut milk and once it comes to a boil, lower the flame. Finally add the boiled eggs and just coat the eggs with the gravy. 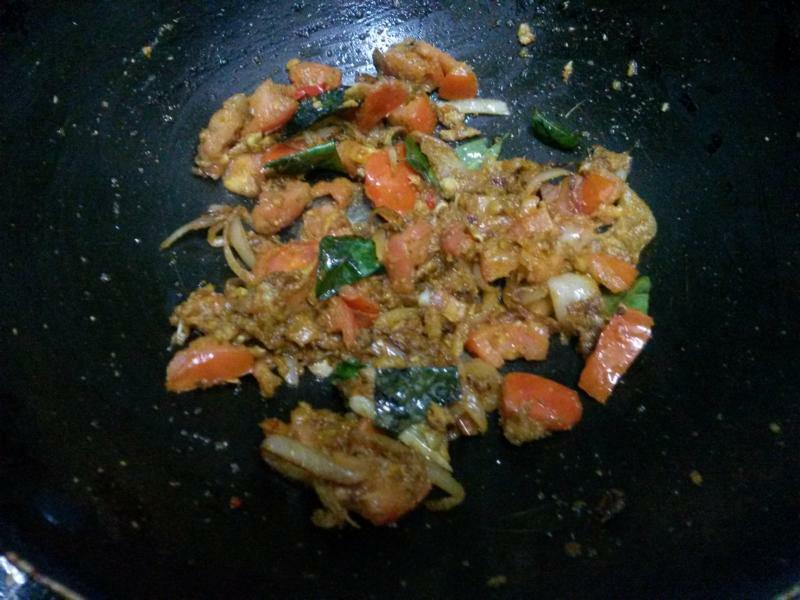 Slightly heat coconut oil in a pan, add the onions, ginger, garlic, green chillis and curry leaves and fry for few minutes. Add the spice powders and fry for another 2-3 minutes. Now add the chopped tomato and fry well. Add the boiled potatoes and mix well. Add the coconut milk and once it comes to a boil, lower the flame. Keep stirring gently. Finally add the boiled eggs and just coat the eggs with the gravy. Remove from flame.